Steampunk Fashion Guide: New Event: Cirque Du Soleil's KURIOS Is Coming to Miami! New Event: Cirque Du Soleil's KURIOS Is Coming to Miami! 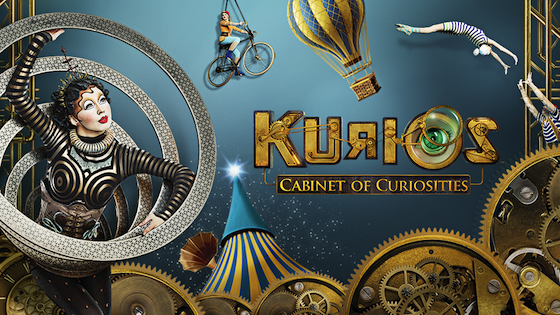 Cirque Du Soleil's Steampunk-themed show, KURIOS, has just added a new city to their 2016 tour! Tickets aren't on sale yet, but we're excited to be the first to bring you the official news: KURIOS is coming to Miami, Florida in December!